It’s not often I get to sample something from the home country, most Australian whiskies costing an arm and leg that I don’t have and sell out once they make it over to these shores. One of my first run ins with whisky was actually with Starward though, back when they made their stuff in an old Qantas hanger in Essendon Fields. An old manager of mine and I enjoyed it so much that on more than one occasion we had to drink until the label read Star Wars. That was a long time ago, I’m just realising, and we’ve both come a long way; I’m far from those sunny shores, and Starward, New World Distillery, now resides in Port Melbourne, cracking out cracking whisky every day. Despite the immense number of distilleries in Australia, the amount of whisky produced is actually quite small. Some of the distilleries will do only a few hundred bottles a year, pretty much unheard of over this way. Starward, however, tends to make quite a bit (by Aussie standards), and pumps out new and interesting products on a regular basis. Those who have sampled Starward in the UK and EU are likely familiar with the New World Projects range, an experimental series where we would see various different cask maturations, finishes, expression each being bottled in a limited edition (very limited mind you, many being only one cask, think 180 bottles rather than 18000) ranging from red wines, to gaja, sherry px, and ginger beer. The 10th anniversary edition celebrates all the whisky they’ve produced by vatting together these different casks, with 28 different ages and eight different cask type (sans ginger beer) and creating a whisky that really does set a high bar for any other 10th anniversaries. It’s a rolling start on the nose, thick caramel spilling over the lip of the glass as we begin and then dropping down to raisins, cinnamon, sultanas, and dark chocolate all coming together to make a cheerily conflagrating Christmas cake, completely soaked with brandy. If we can smell our way past this beautiful spectacle we find the base this all sits on; thick black cherries, sticky toffee, burnt orange peel and then one more layer with rocky road resting contently as the nose erupts happily about you. On the palate, it is undeniably Australian; big, bold and beautiful. There’s the Apera Sherry, a well-made Melbourne Espresso, burnt grapefruit rind, orange bitters, Madeira and a light sulphur and bitterness that runs incredibly easy. Those cherries’ come back and join with some plums and strawberries before jumping together, making a marvellous jam and spreading themselves over a sponge cake. Dark chocolate leaps into the fray with all the fervour of a barbarian, and wildly swings around before grating itself to join the aforementioned cake. The finish runs nice and long, with red wine grapes, good cocoa, chocolate, and little bits of strawberries scattered about. It’s a brilliant dram, no two ways about it. The only discouraging thing is that the whisky has been out for a while now, and prices keep going up. 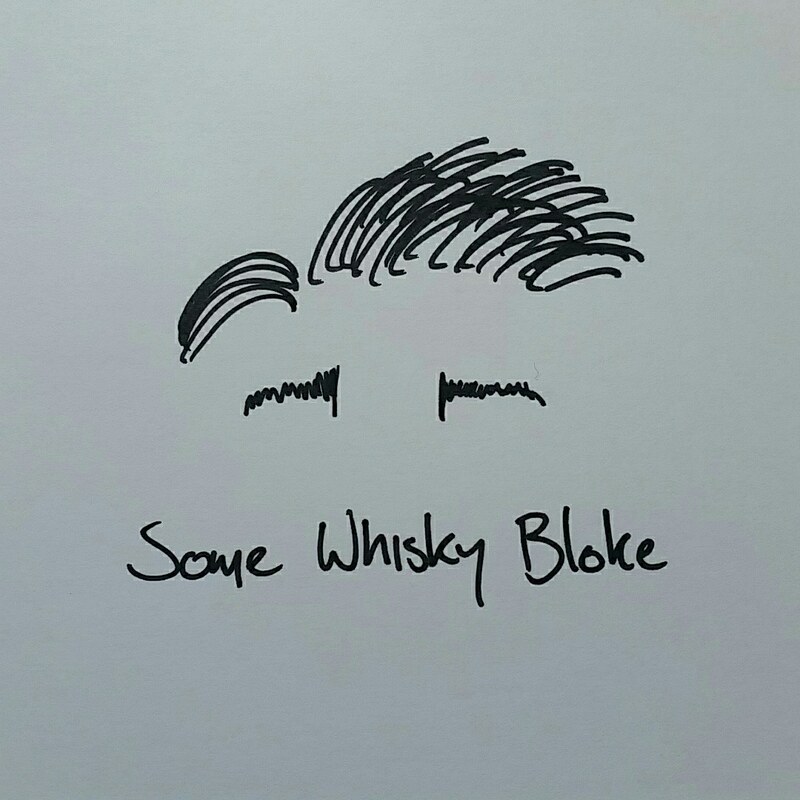 This dram I only managed to sample by sweet talking a Starward rep at the London Whisky Live, but there is the occasional bottle still kicking about on the larger online whisky shops. Pick up one, two or three while you can, because that first bottle won’t be enough, and neither will the second. Well done boys, can’t wait to see what you have planned for the 20th anniversary. Always have a soft spot for Starward. You could say they are the more accessible & affordable face of Aussie Whiskey – but no less tasty for it.